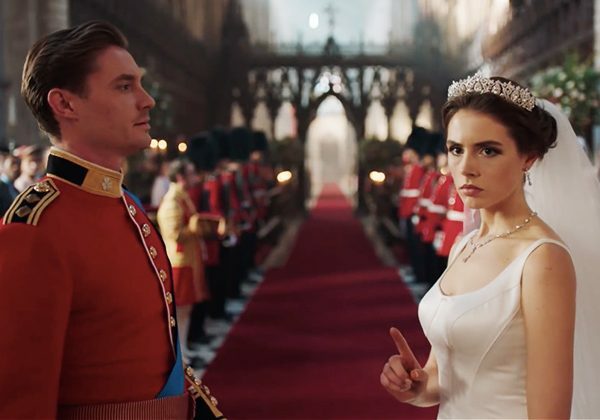 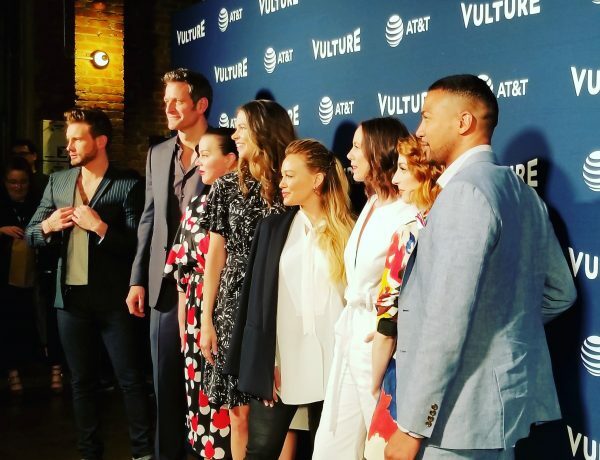 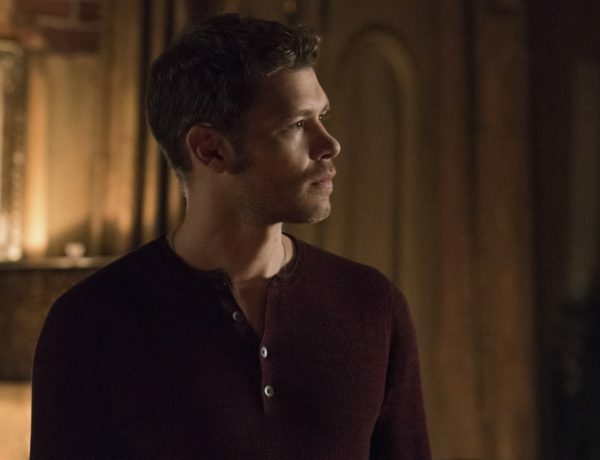 ‘The Originals’ Review: What’s Next after [Spoiler’s] Death? 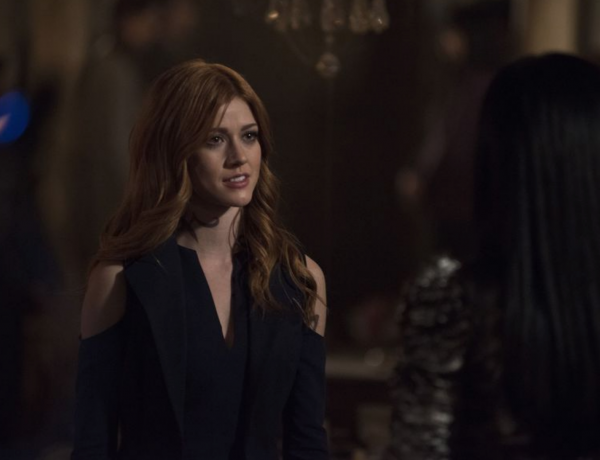 ‘Shadowhunters’ Review: What are the Fates of Clary and Alec? 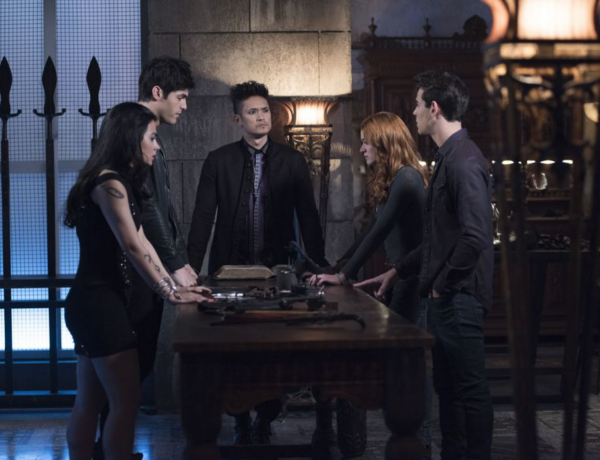 ‘Shadowhunters’ Review: How will they Save Jace and Clary? 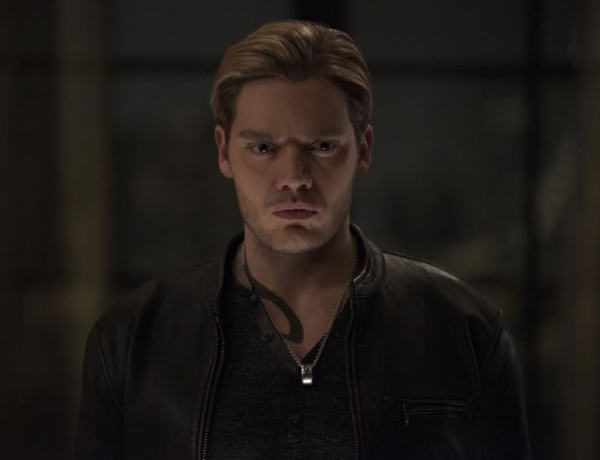 ‘Shadowhunters’ Review: Can Jace be Saved?